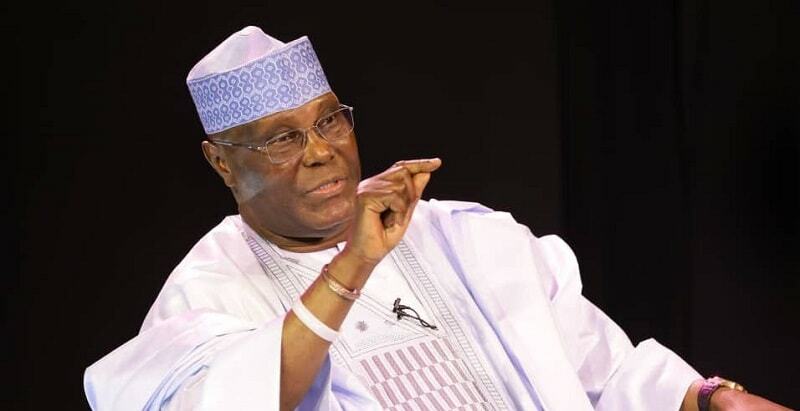 The All Progressives Congress (APC) has filed a motion at the Presidential Election Petition Tribunal in Abuja saying Atiku Abubakar has no right to challenge the result of the election as he was not a Nigerian. Daily Trust reports that the APC said Atiku’s case lacked merit as he was a Cameroonian and therefore has no right to stand for election. The lead counsel, Lateef Fagbemi faulted the candidacy of Atiku saying he was ineligible to participate in the election in the first instance. He said Atiku was born on November 25, 1946, in Jada, Adamawa, in Northern Cameroon and is, therefore, a citizen of Cameroon and not a Nigerian by birth.